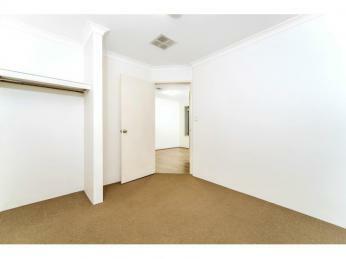 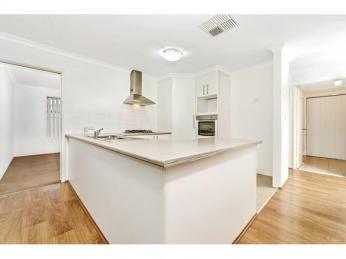 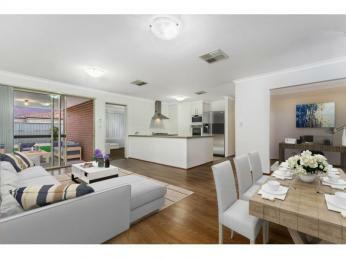 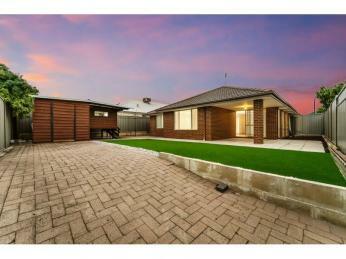 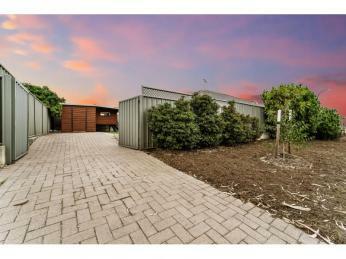 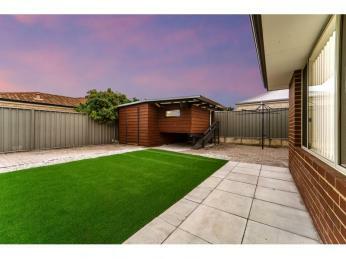 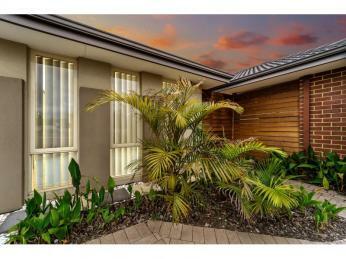 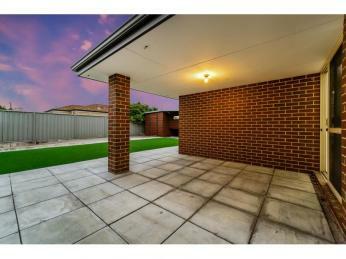 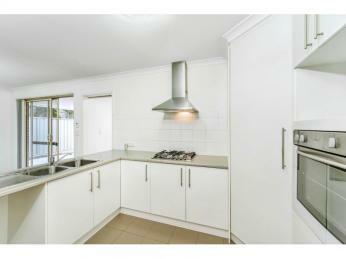 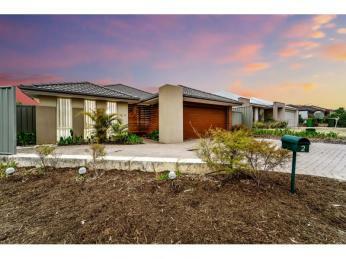 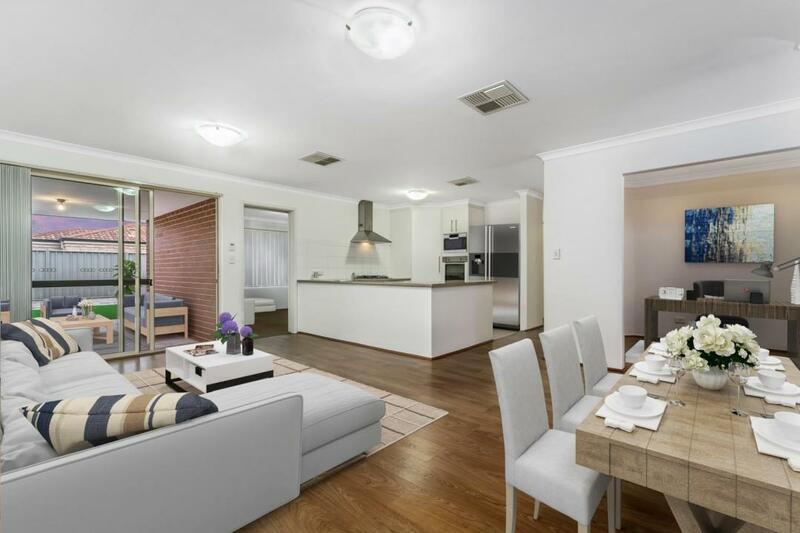 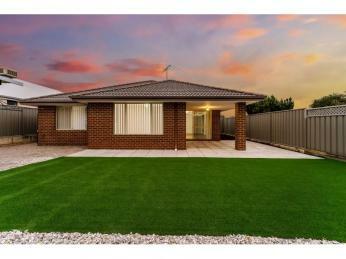 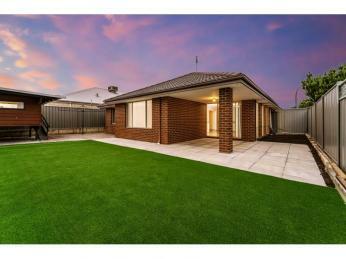 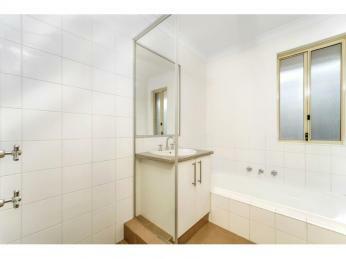 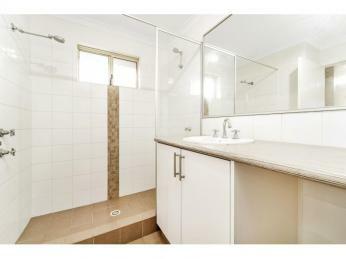 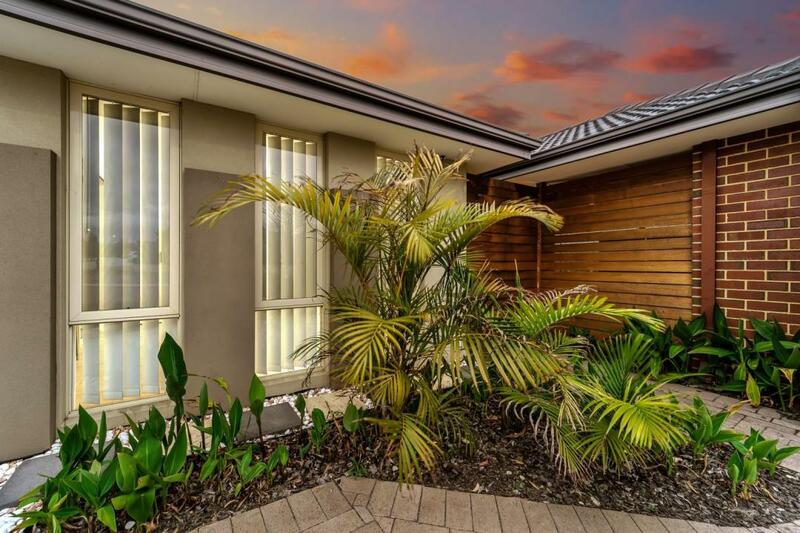 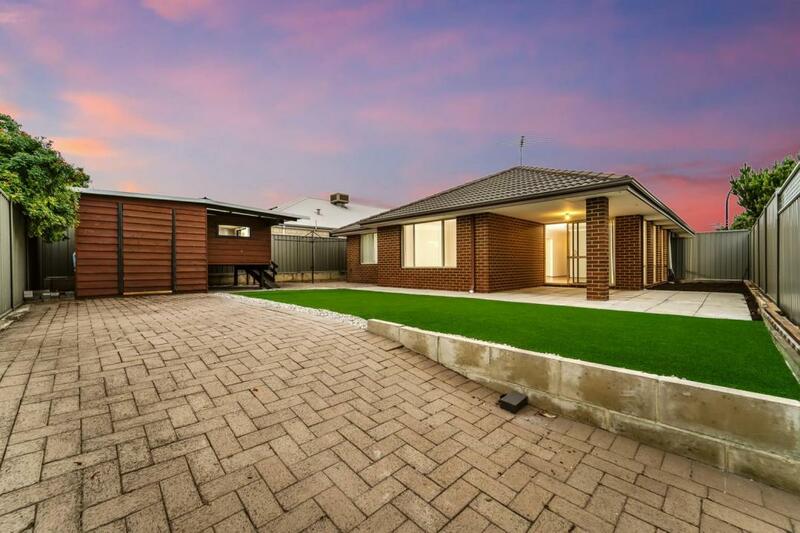 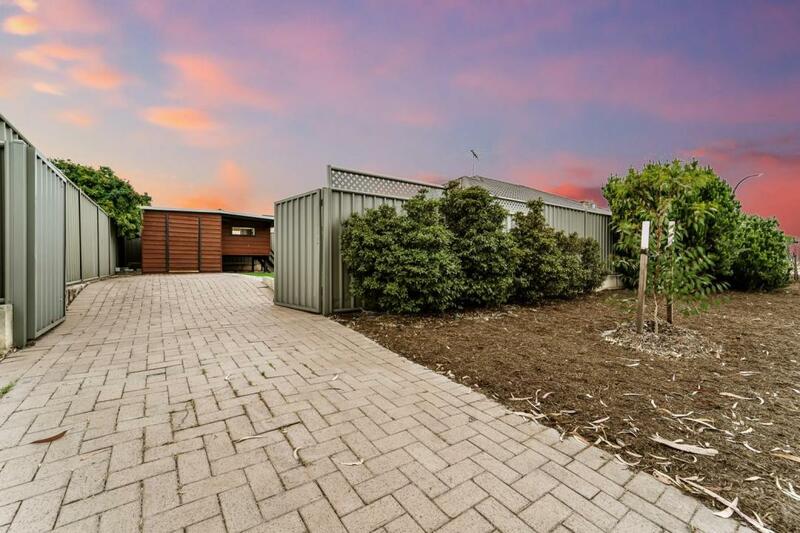 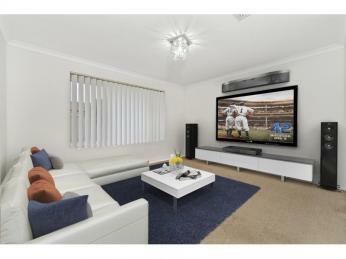 This very cleverly designed 4 x 2 home in the sought after QUATTRO Estate of Queens Park has something for everyone. 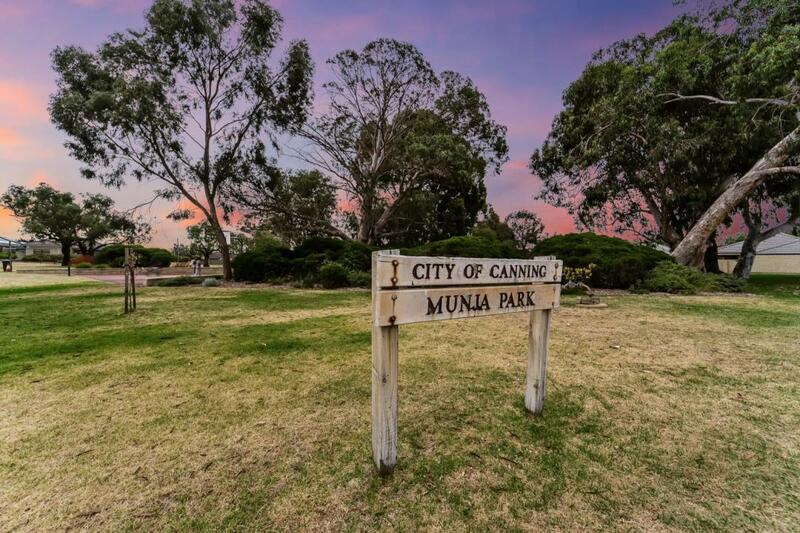 The only property in the estate where you can park your boat, caravan or extra cars securely inside still leaving heaps of room for the kids or pet to run and play is also incredibly easy to maintain! 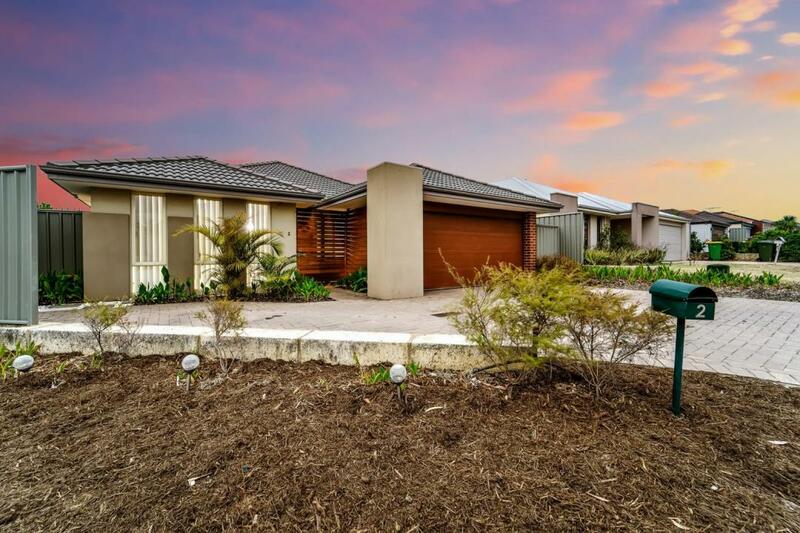 Behind the private and secure high wooden gate, open the front door to reveal a home which features multiple living areas including family living, theatre room, activity/retreat and open home office/study. 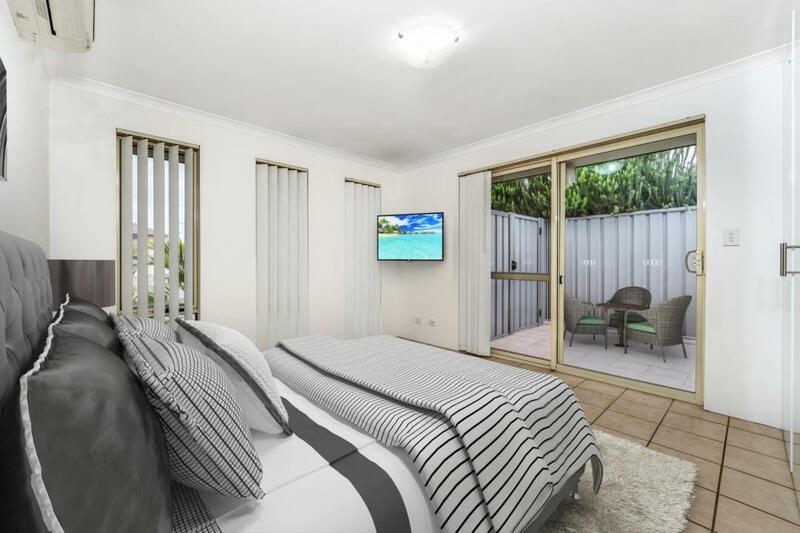 The master retreat zoned privately to the front of the home is generous in size and has its own external private courtyard also features his and hers walk-in wardrobes and private ensuite with double shower. 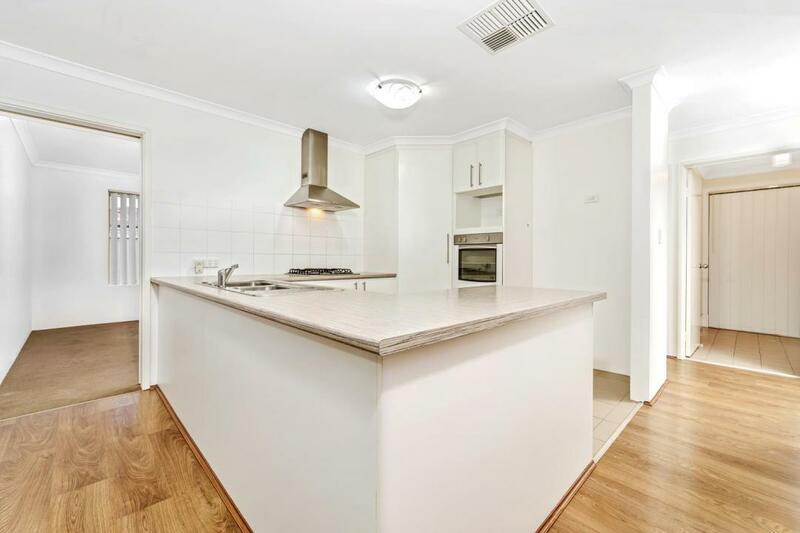 The kitchen is the hub of this great home and is fitted with modern appliances such as stainless steel gas stove and also features loads of bench space and storage. 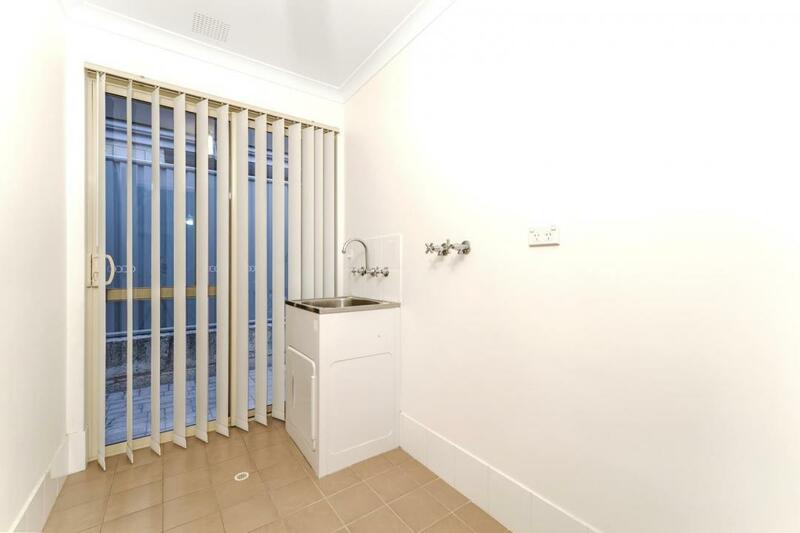 The generous new owner will be installing a dishwasher for the lucky new tenants. 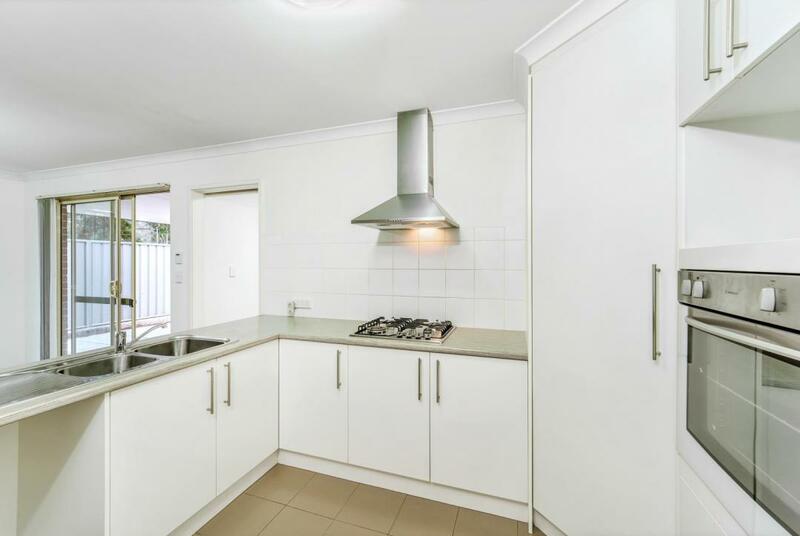 The fridge cavity is big enough for a large family French door refrigerator and has plumbing included for fridge ice maker. 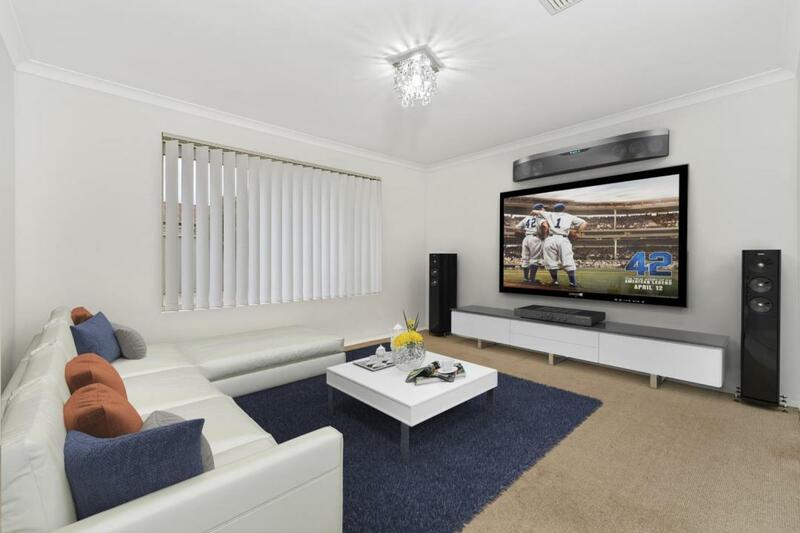 The theatre room is located privately towards the rear of the home where the whole family can get together and watch the latest blockbusters. 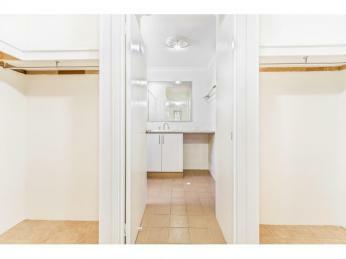 A door has been included to add privacy and peace and quiet from the main kitchen hub when required. 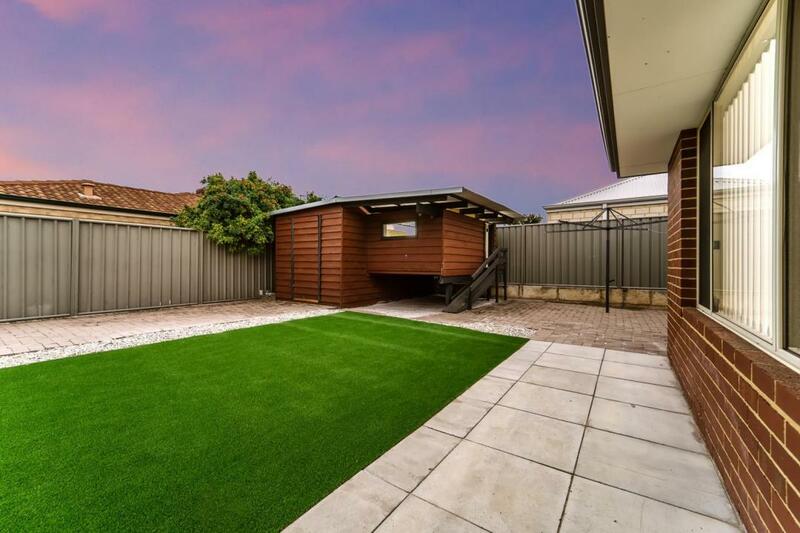 The low maintenance backyard is perfect for the kids and pet to safely play with their own cubby house and sandpit and Mum and Dad can sit and watch from the comfort of the alfresco under the main roof. 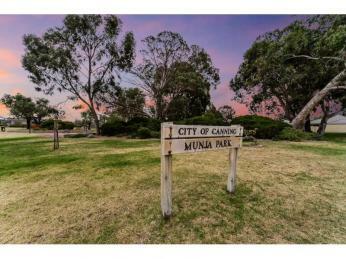 LOCATION: Best spot in Queens Park! 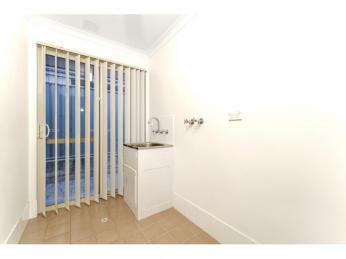 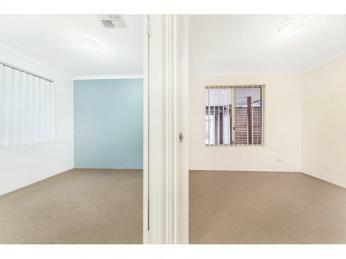 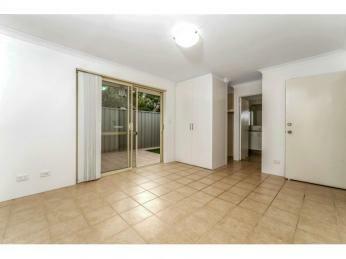 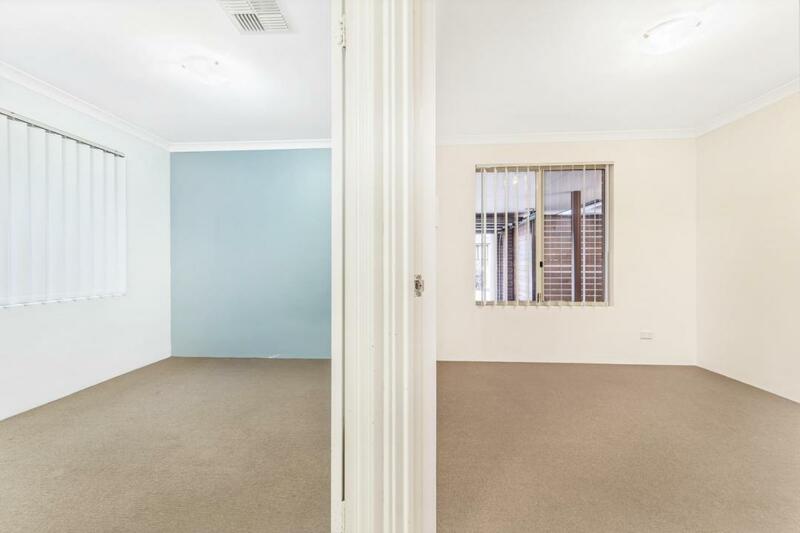 Only minutes away from schools, train station and Carousel shopping centre, you simply cannot afford to miss this! 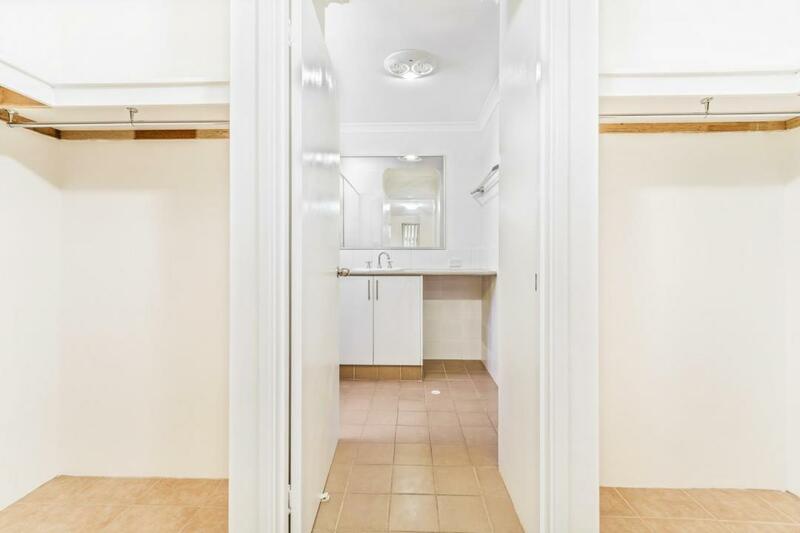 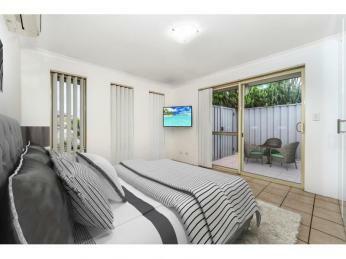 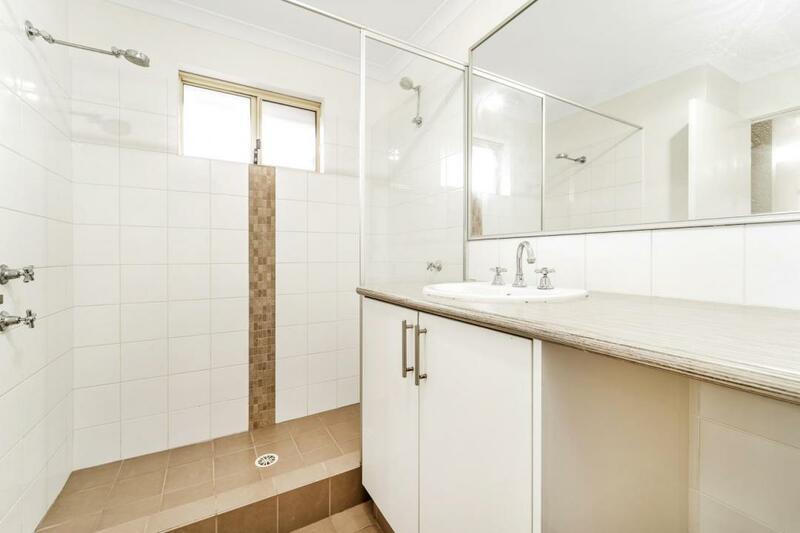 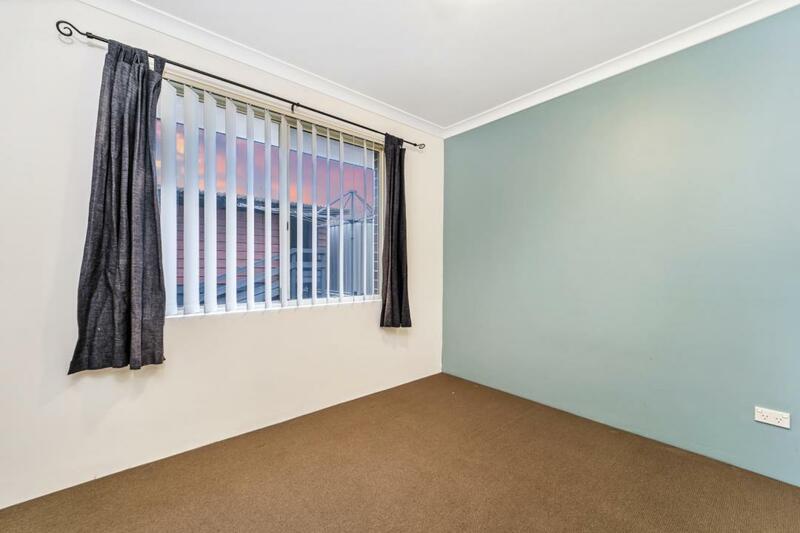 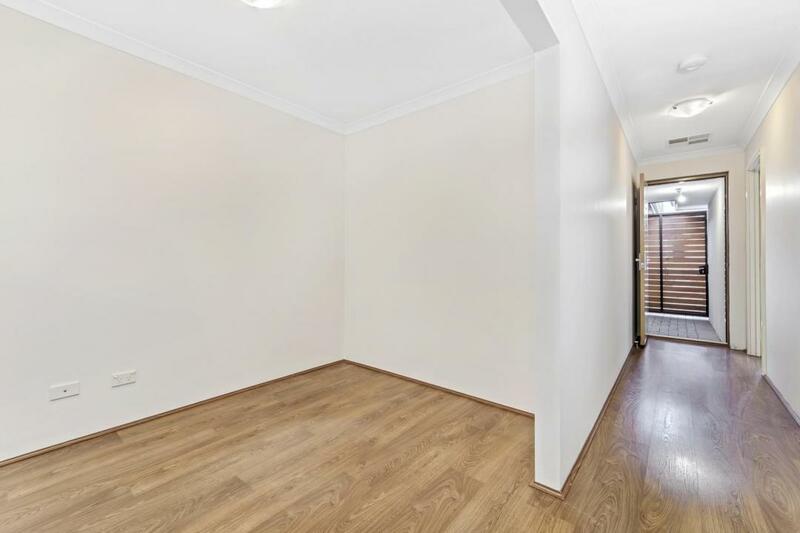 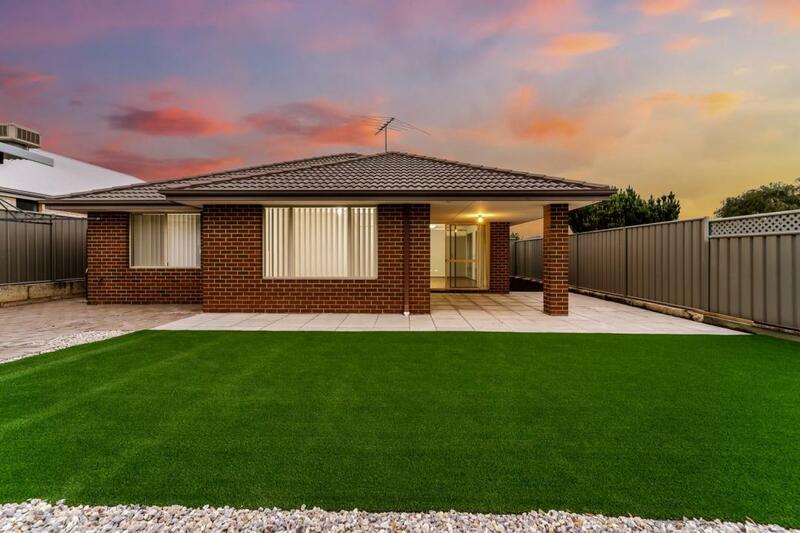 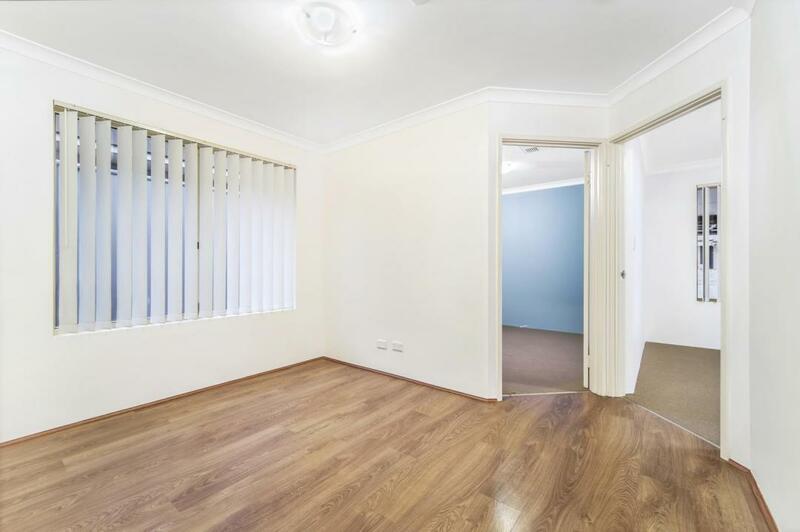 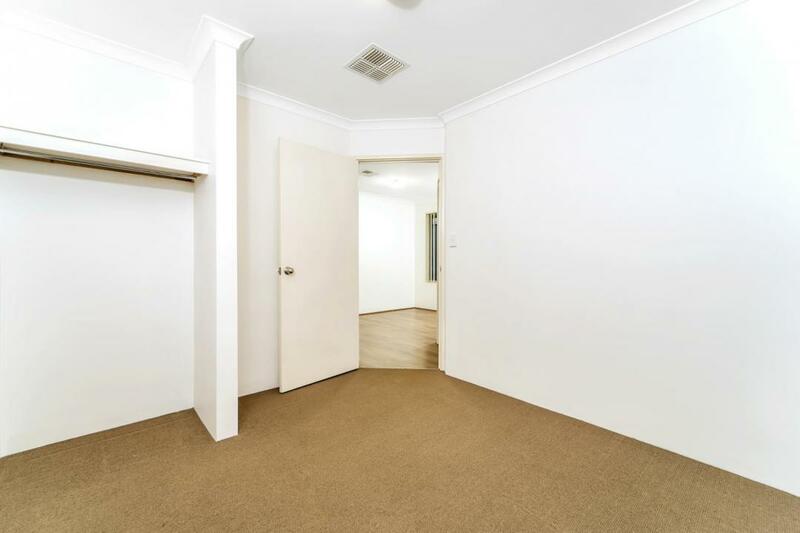 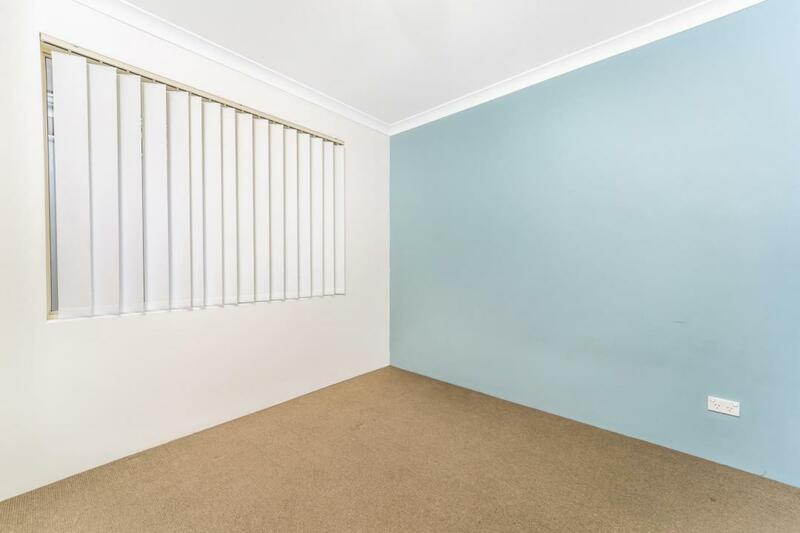 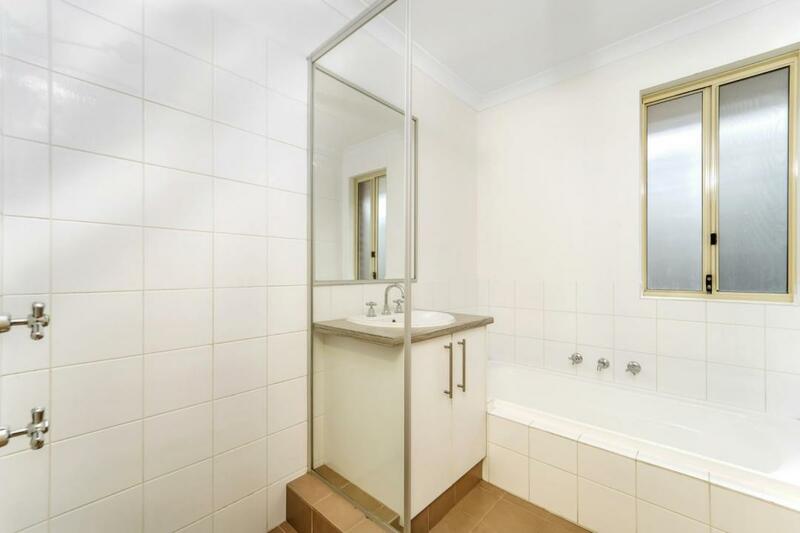 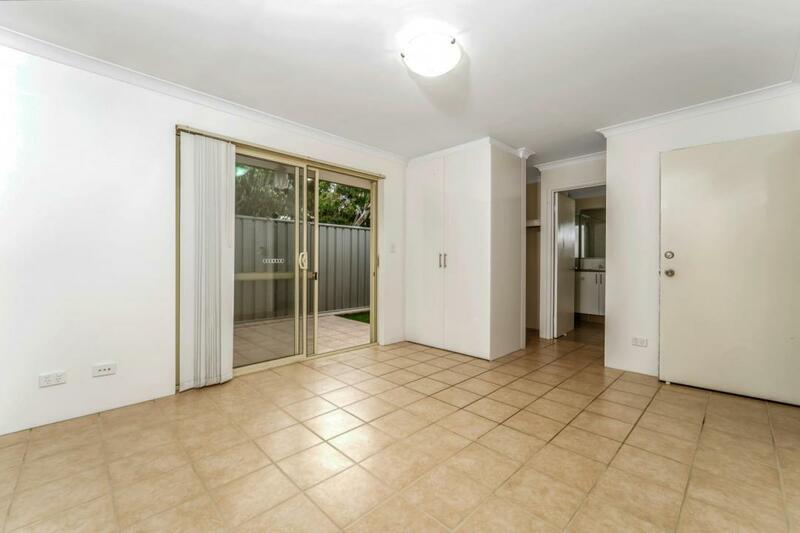 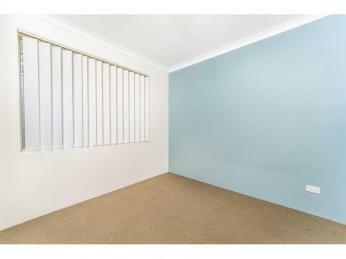 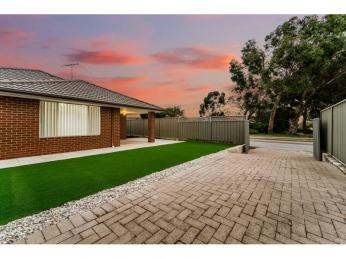 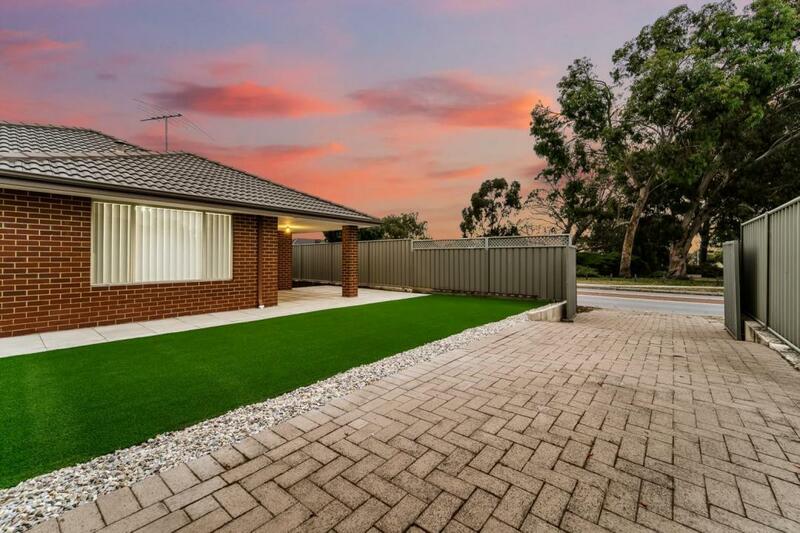 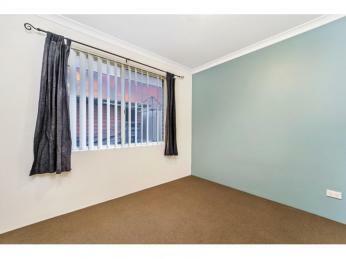 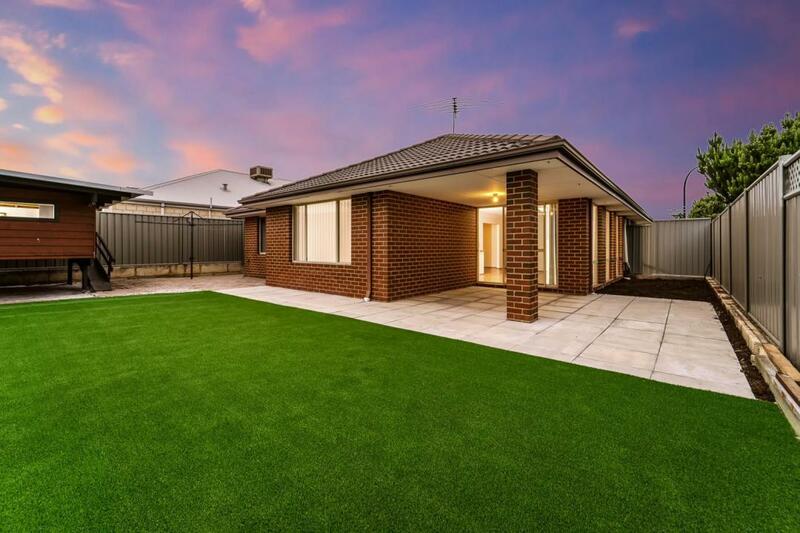 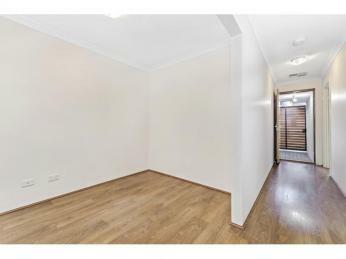 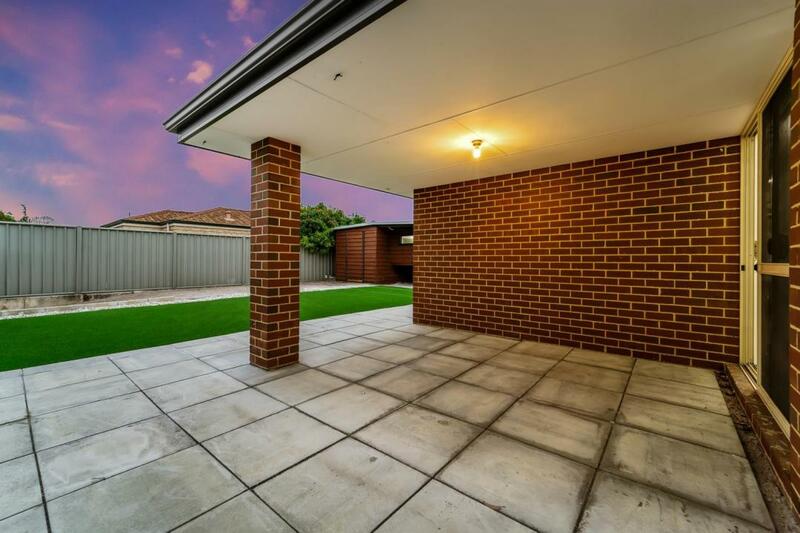 Located directly across from a lovely park with basketball court and footy goals for the kids - and with the added convenience of a bus stop at the side. 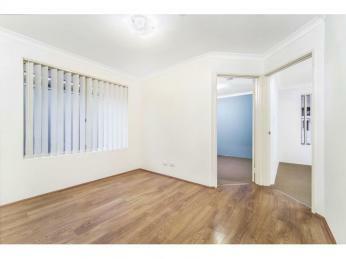 So DON'T MISS OUT - book for an appointment today!